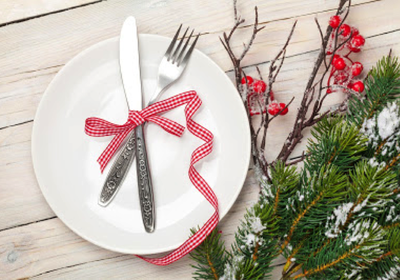 Is the thought of a Christmas feast stressing you out? Well here are a few tips and tricks to help you through the party season. There are many challenges to be faced during this festive season from catching up with work colleagues and friends for celebratory drinks, nibbling on finger food and frantically running all over town to find the perfect gifts. This all makes for a month of and following a normal diet can feel almost impossible. Reaching for takeaway and the munchies becomes increasingly easier but can leave many with symptoms and zero energy for meeting deadlines and enjoying this time of year. This inevitably leads to the “I’ll be good after Christmas” and the New Year’s resolutions to be “healthier”. The best way to avoid the symptoms, adding weight and/or need for resolutions is to form some habits that will not only help you through the holiday period but will set you up for a better start to 2017. You can start now by following our top 5 tips for maintaining a healthier holiday. 1. Make time for breakfast! 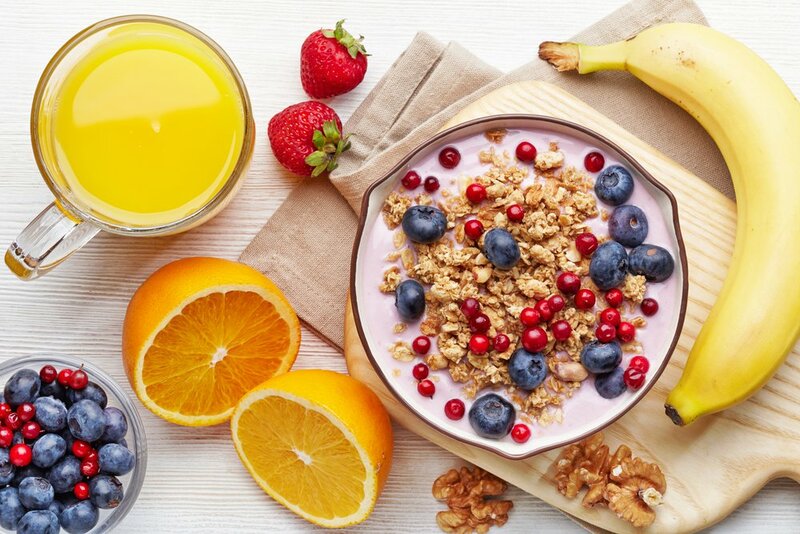 You may have heard the saying that breakfast is the most important meal of the day however from a number of published research articles the breakfast meal itself may not be what’s important but rather the behaviours that breakfast encourages. 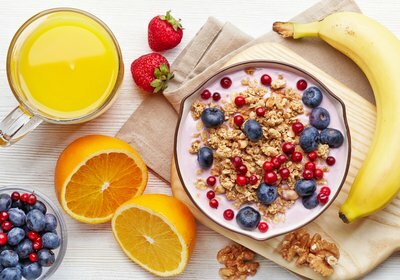 When skipping breakfast people tent to get hungry quicker in the day and may then compensate for this missed meal by eating a larger meal for lunch or increases the likelihood of snacking which may then lead to the creeping up of weight or even worst IBS symptoms due to eating the first thing your hands can reach. Studies have shown that having breakfast can kick start your metabolism with the body burning 10% of the energy that you consume and if your breakfast includes a protein this goes up to 15%. This diet induced thermogenesis (DIT) slows down throughout the day so you can make the most of it at breakfast time. Another breakfast bonus is that studies have shown that those people who regularly eat breakfast also tends to be more active in the morning and therefore could burn more energy. Now that’s just what you want during this busy time.